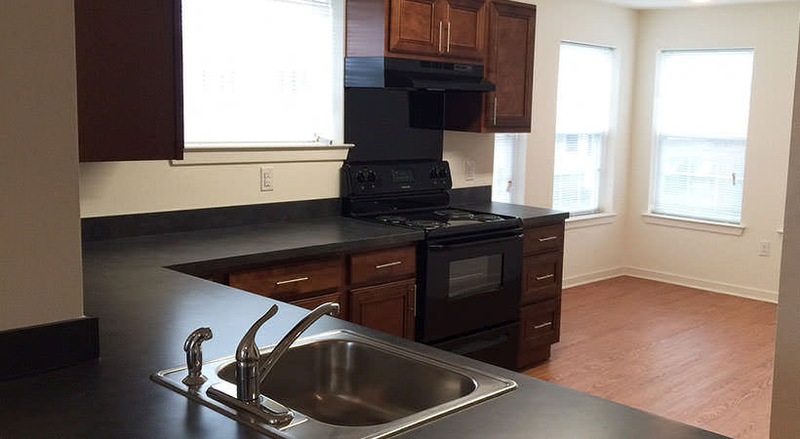 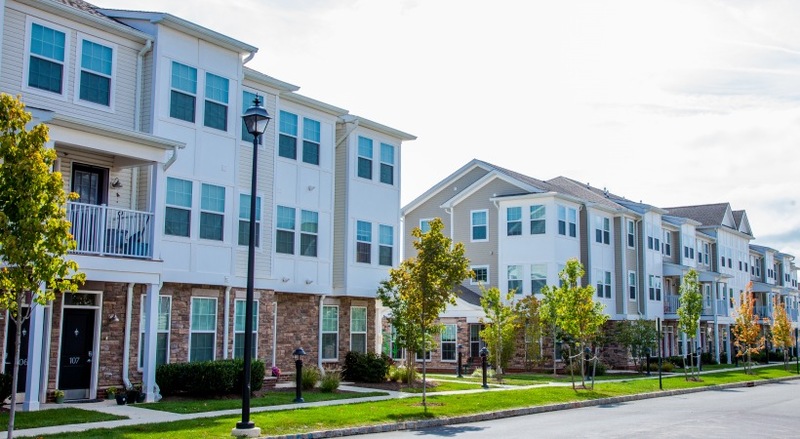 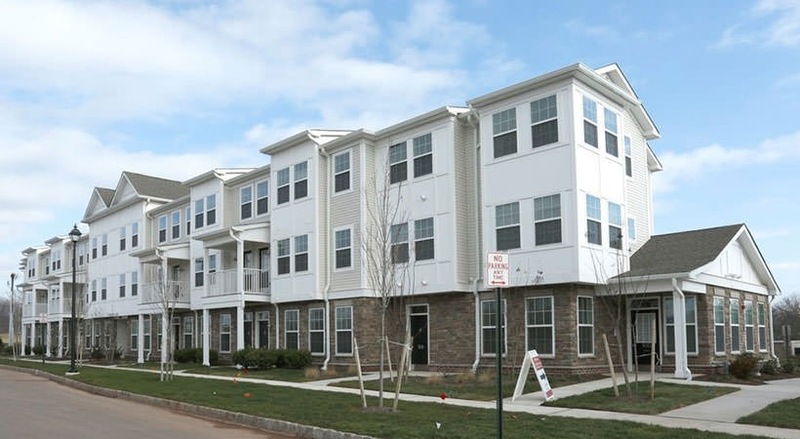 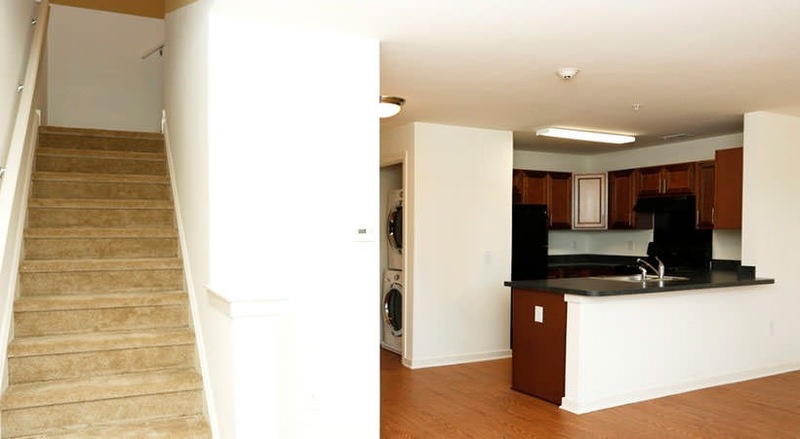 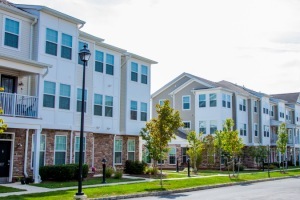 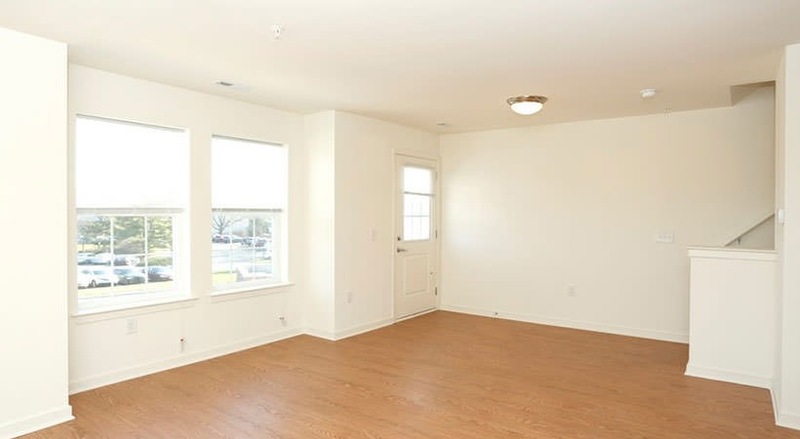 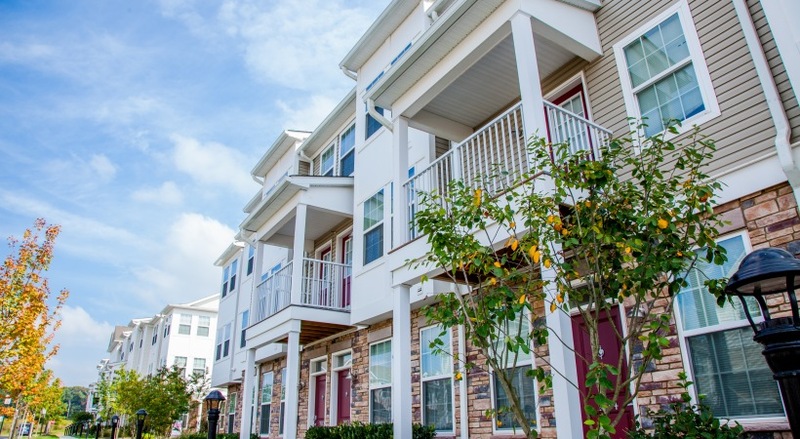 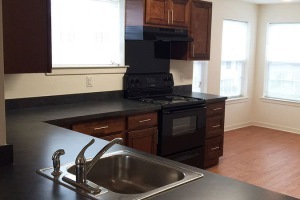 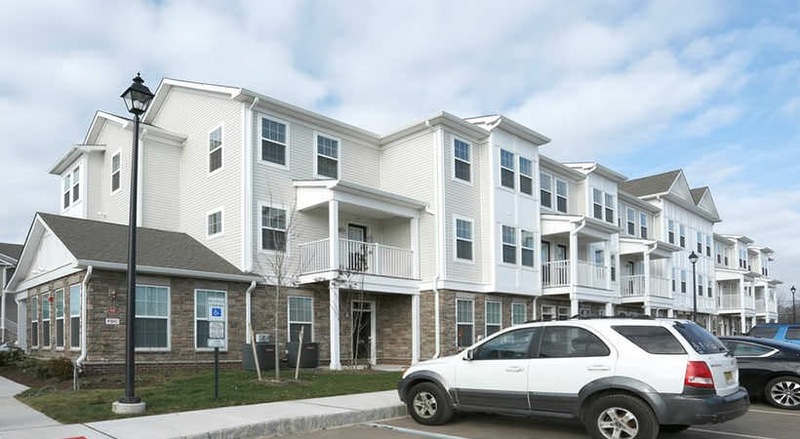 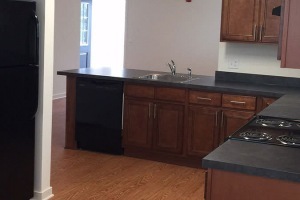 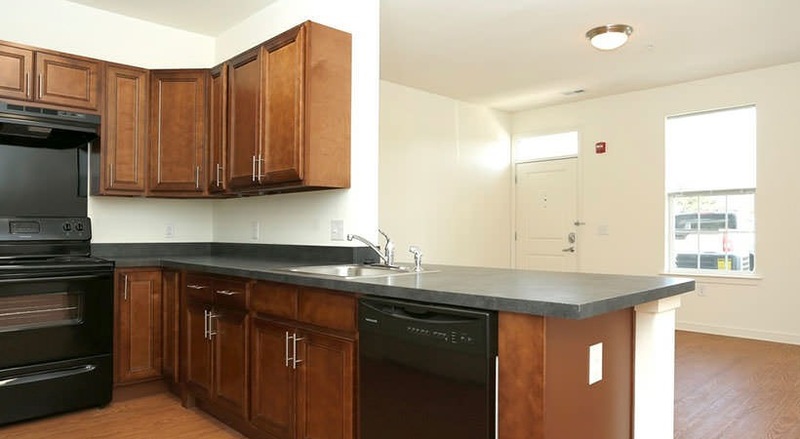 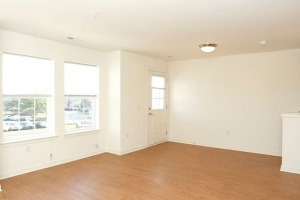 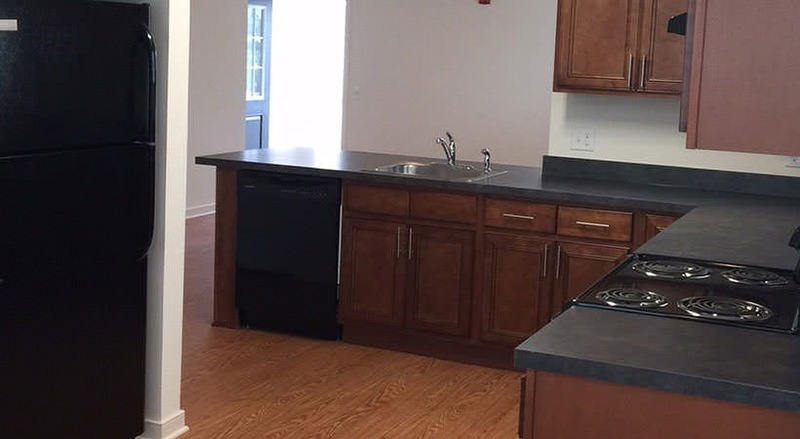 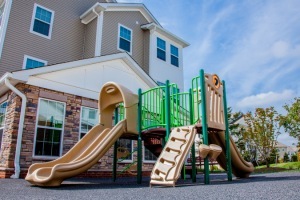 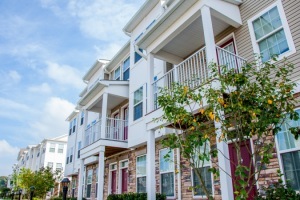 The Willows at Orchard Road is a newly constructed affordable rental community located in Skillman, NJ, just 5 miles from downtown Princeton in Montgomery Twp. 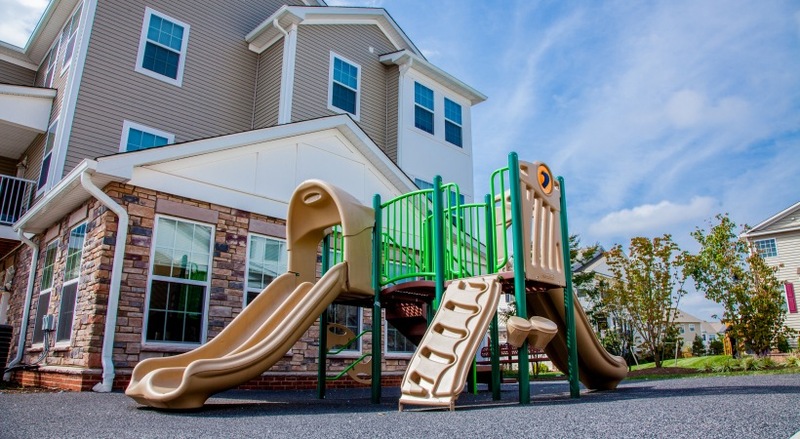 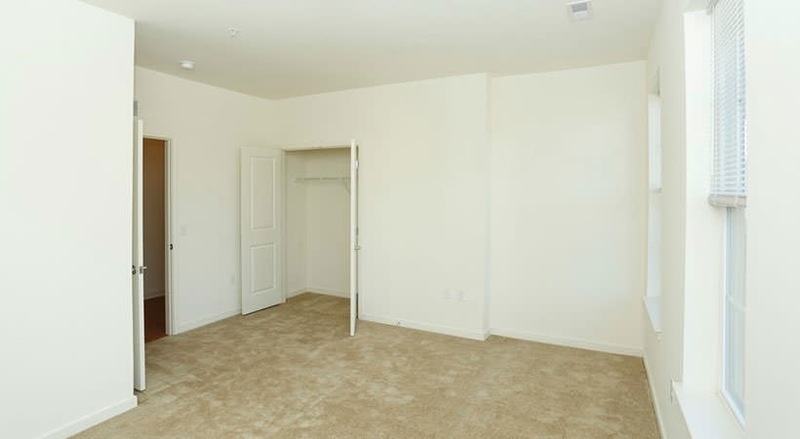 The community features 1, 2 & 3 bedroom apartments and townhouses with spacious floorplans, open kitchens with premium appliances, ample closet space, washers & dryers in-unit, and balconies/patios. 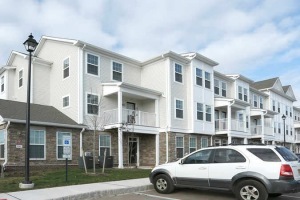 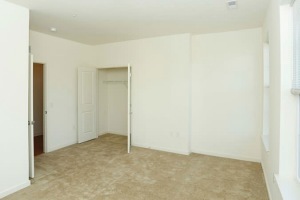 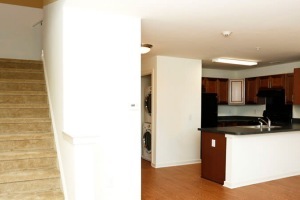 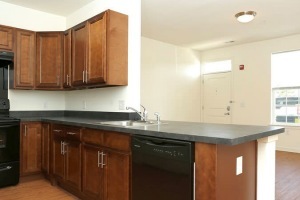 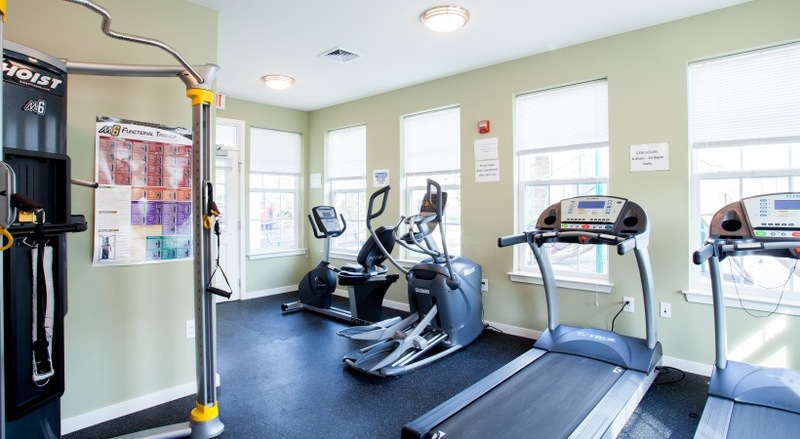 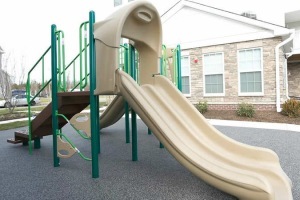 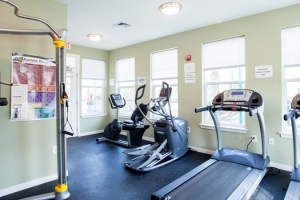 Orchard Road offers residents a community room, fitness center, playground, off-street parking and on-site management. 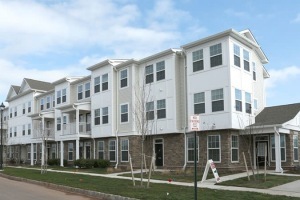 Please note: this is an affordable housing community and income restrictions apply. 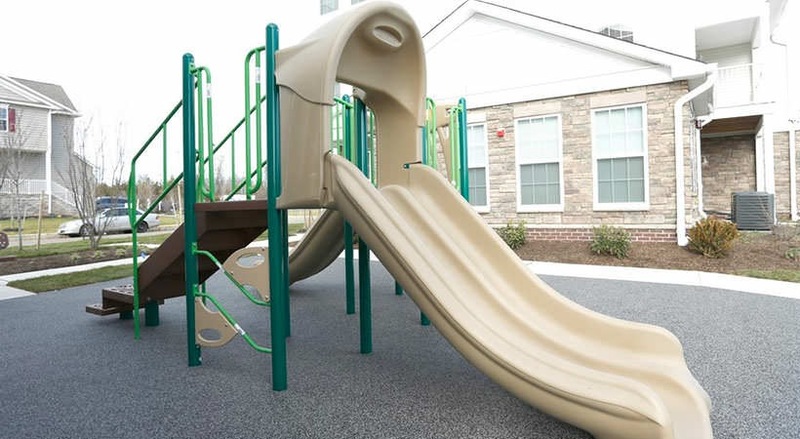 Voucher holders welcome.